Ronicia has been in the child care field for over 10 years and has loved working with children. 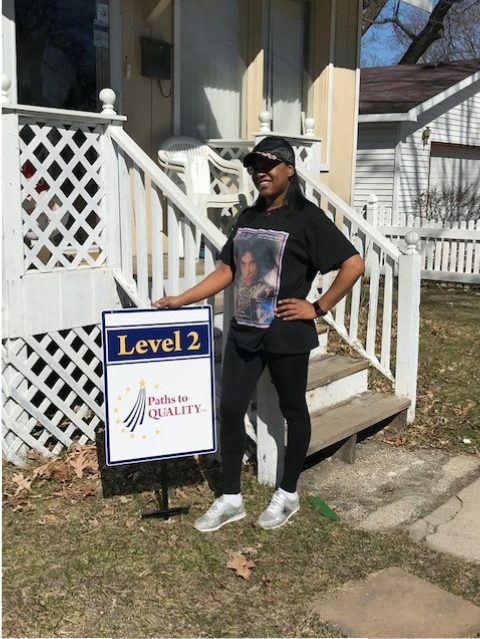 Ronicia told us that participating in Paths to QUALITY has been informative and has helped her gain confidence in what she is doing as a child care provider. Ronicia currently has her CDA which has helped her become more knowledgeable in child development as well has being able to have a better bond with the children and families in her care.